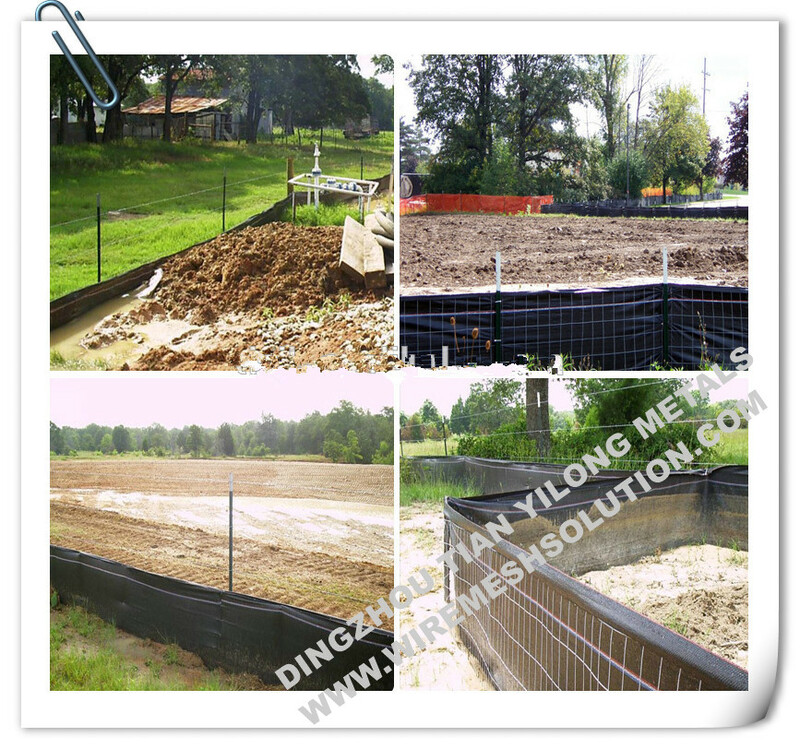 The Wire Back Silt Fence is a strong erosion control fence designed for areas with demanding silt and erosion control requirements.Offering more strength and stability than a standard silt fence,wire back models include a wire fencing that lines the entire fabric of the fence.This strengthens the fence for use against large amounts of sediments of silt. Wire Backed sile fence are available with a 70 or 100g fabric and includle filed and welded wire options. 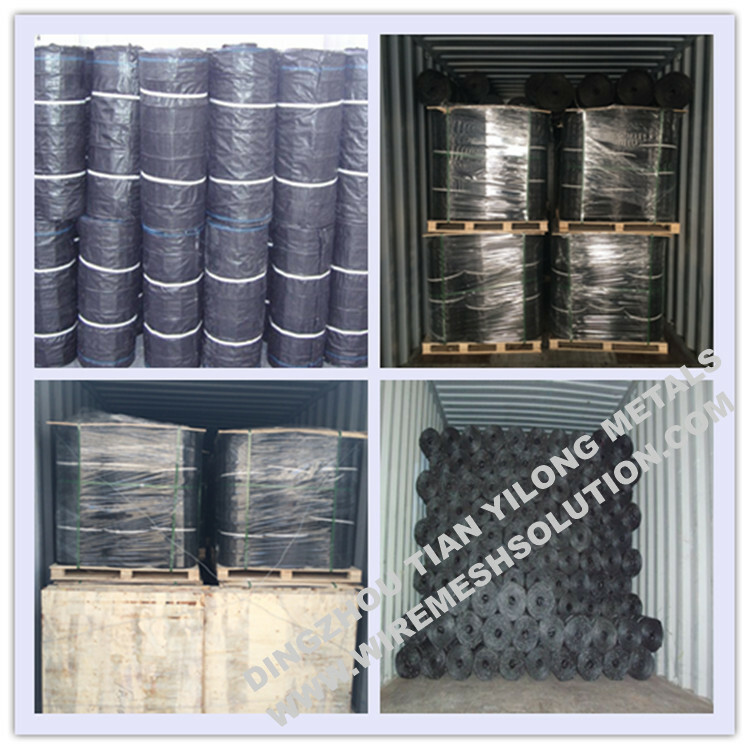 We also have Welded Wire Mesh, Hexagonal Wire Netting, Chain Link Fence, Euro Fence, Cattle Fence. 6. Where are you? Can I visit you? Looking for ideal PP Wire Back Silt Fence Manufacturer & supplier ? We have a wide selection at great prices to help you get creative. 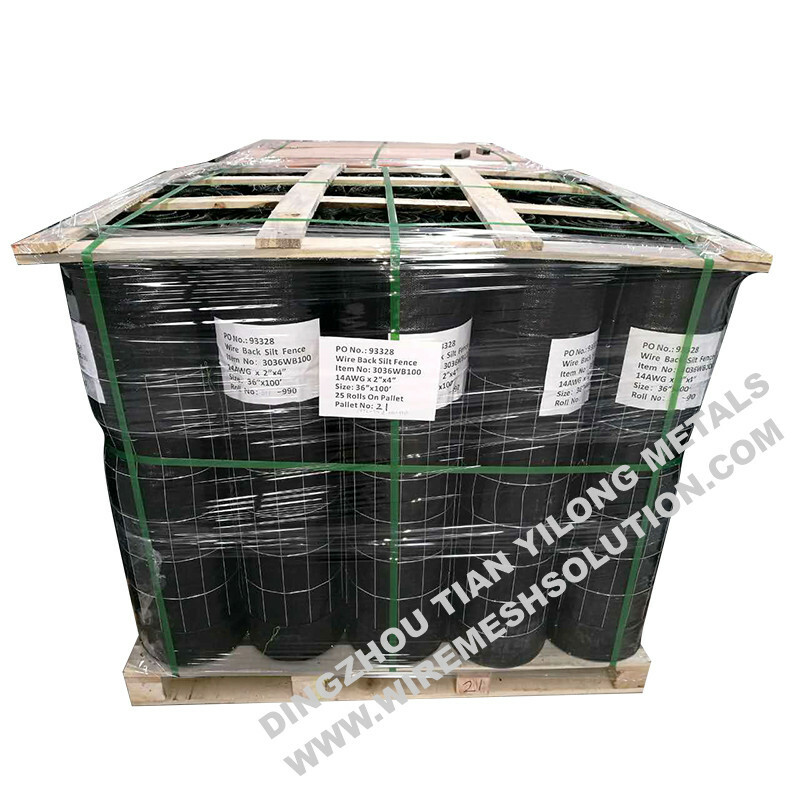 All the Welded Wire Back Silt Fence are quality guaranteed. 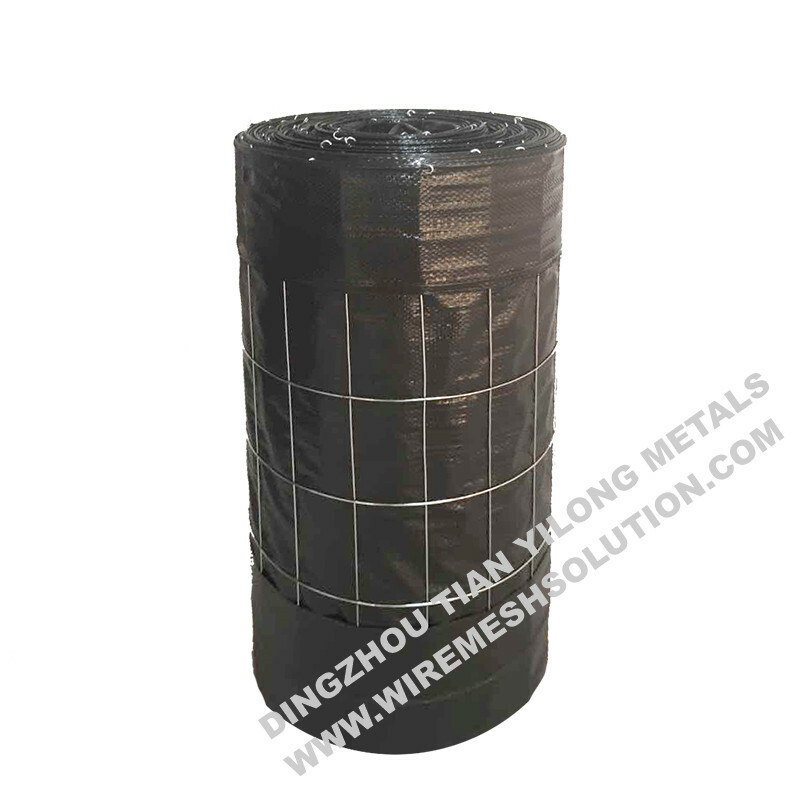 We are China Origin Factory of 16g Wire Back Silt Fence. If you have any question, please feel free to contact us.